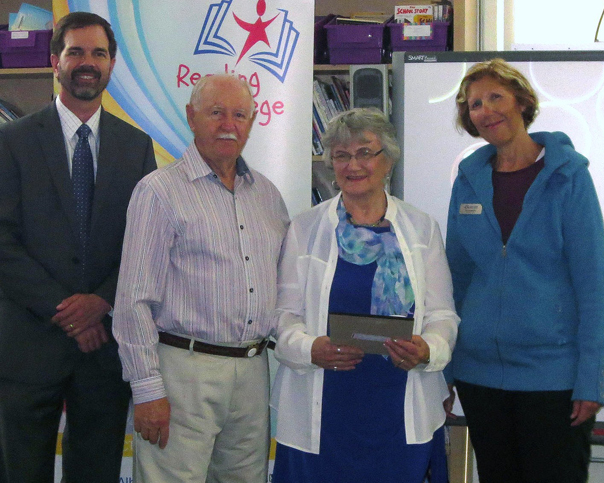 The Chapman Literacy Endowment Fund was created in 2014 by long-time Red Deerians Tom and Joan Chapman, who donated $325,000 to support the Red Deer Public Schools’ Reading College Program. 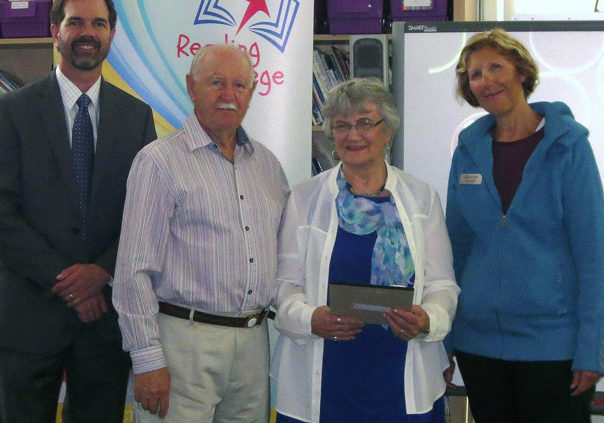 Launched in 2012, the Reading College Program helps grade 2 students who are struggling with reading by helping them build their reading and writing skills, along with their knowledge, confidence, and creativity. Over the course of 22 days spent at the Red Deer College campus, these young Red Deerians learn about future careers, participate in community activities, develop life skills, and have a whole lot of fun. Both Tom and Joan have seen the impact of this program first-hand and how it creates life-changing opportunities for these young students. Through this open fund, generous organizations, businesses, and citizens like the Chapmans are able to enhance the quality of life for our youth through improved literacy now and into the future.